Over our four categories of specific tension springs, we guarantee you will find what you are looking for in the fine to medium spring weight range. The coils in tension springs are tightly wound together, creating a preload in the coils which must be overcome to stretch the spring coils apart. Extension springs with normal loops or hooks should not be used for more than 60% of permitted tension, as the loop is weaker than the spring, and the formation will break. 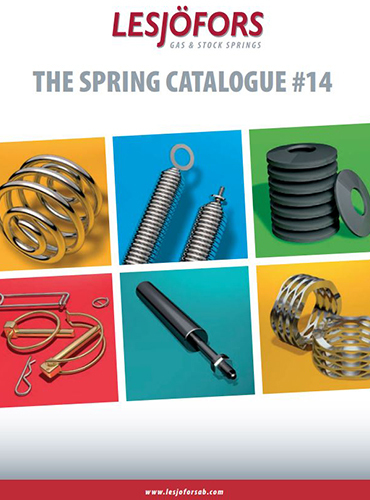 Instead, what we offer to ensure the spring can be used to its maximum potential is our series of extension springs found in our Spring catalogue that have hardened but loose loops with tapered ends, allowing the spring to be turned in any position.